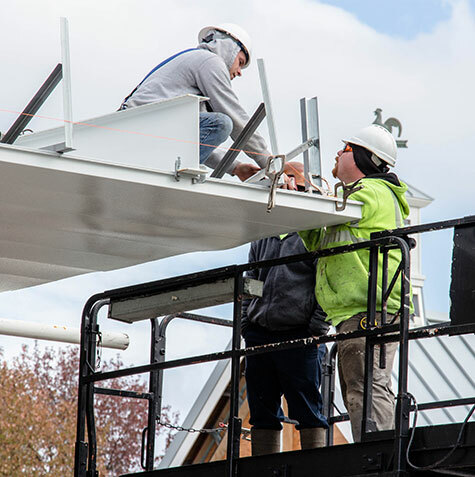 Our full service approach promises the client we cover all bases from beginning to end, from new overhead canopy construction through re-decks and repairs, SARLO Corporation will see your project through completely. 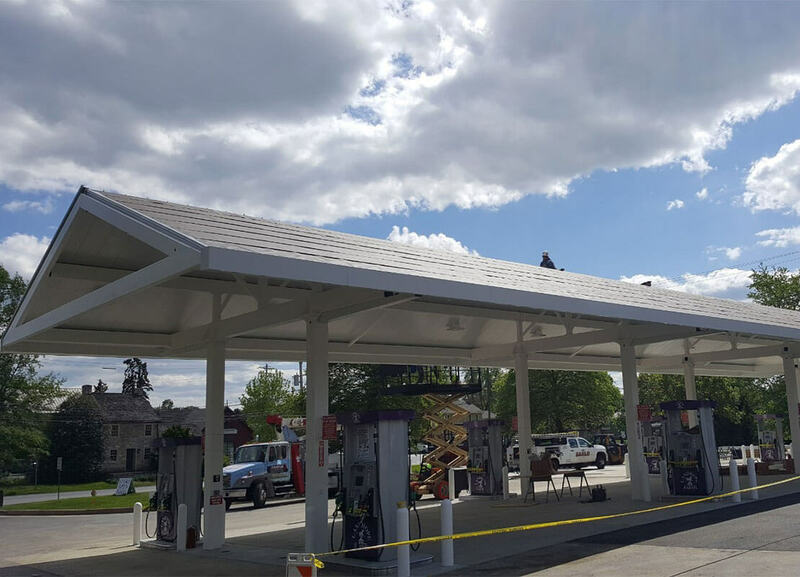 We'll see to it that your gas station canopy receives the proper treatment, whether it be a simple repair, or an entire reimaging, rest assured the job isn't over until our client is satisfied. With over three decades of experience, we know how to properly implement your logo into newly fabricated signage as well as covering the placement of exterior branding that will be noticeable, and instantly identifiable to your customer base while offering an inviting feel. 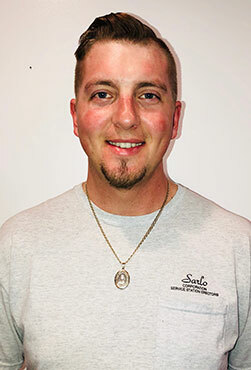 As the mid-atlantics' largest canopy constructor, SARLO has worked alongside and built relationships with many influential names in the industry. 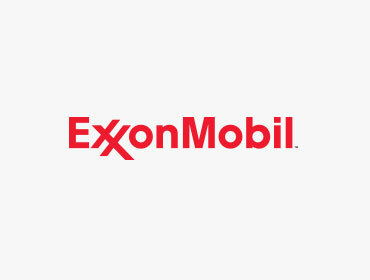 Three decades in the business, SARLO Corporation has seen substantial growth throughout the years working with some of the worlds largest petroleum companies, we live up to a standard unlike any other. 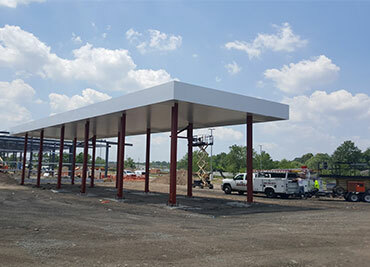 From new overhead canopy construction through re-decks and repairs, SARLO Corporation is your full service one stop resource for efficient project management and top-quality workmanship on commercial canopies. 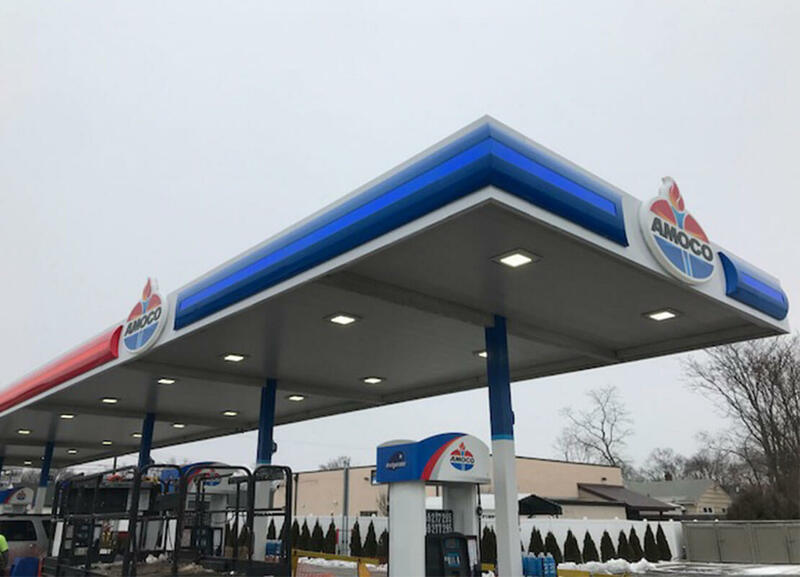 You can rely on SARLO to make your business stand out through instantly identifiable custom signs as well as offering a more inviting feel to customers. 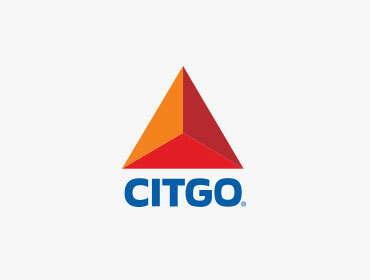 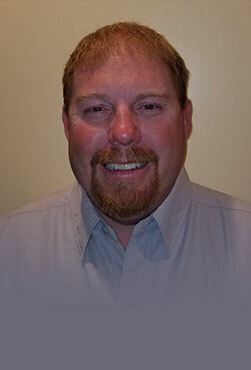 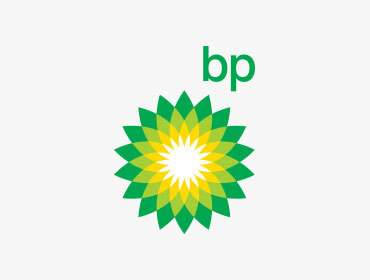 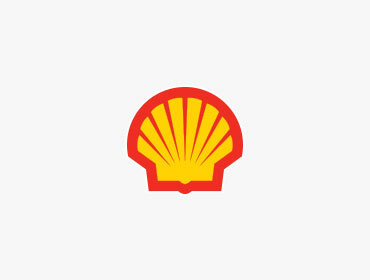 Three decades of experience has made us experts in gas station signage and exterior branding. 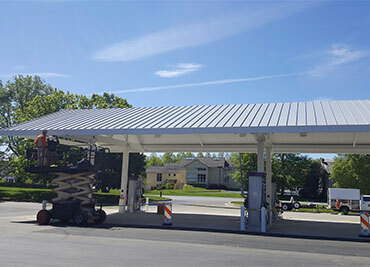 As the mid-atlantics' largest steel canopy manufacturer covering NY, NJ, PA, DE, MD, & Southern FL, SARLO has reimaged hundreds of gas station canopies belonging to some of the most powerful petroleum companies in the world including BP, Wawa, ExxonMobil, LUKOIL, Shell and others, always living up to the strict quality standards these companies expect. Beginning in 1979 as Sarlo Certified Welding, we found remarkable success in the welding market through reliable and quality workmanship, by 1983 our company erected its’ first gas station canopy. 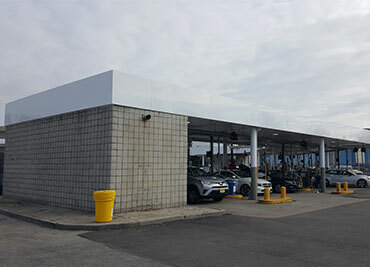 Through our success we soon rebranded into SARLO Corporation in 1985 with a focus on service station canopies, convenience store canopy and facade construction, petroleum retailer rebranding and sign services. 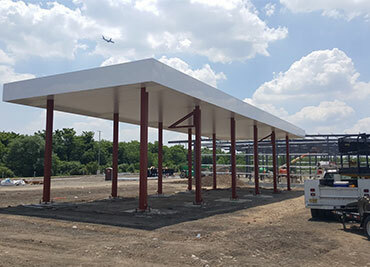 Our goals are to provide superior construction services and proactive project management that keeps you informed of all project plans and ensures your job progresses quickly and correctly from planning through completion. 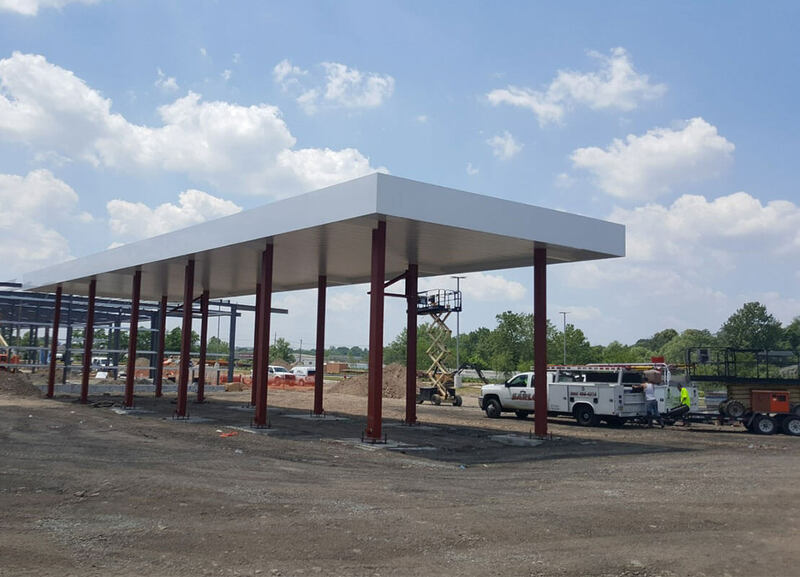 The SARLO Process helps assure our clients remain fully aware of the day to day operations throughout the duration of our work. 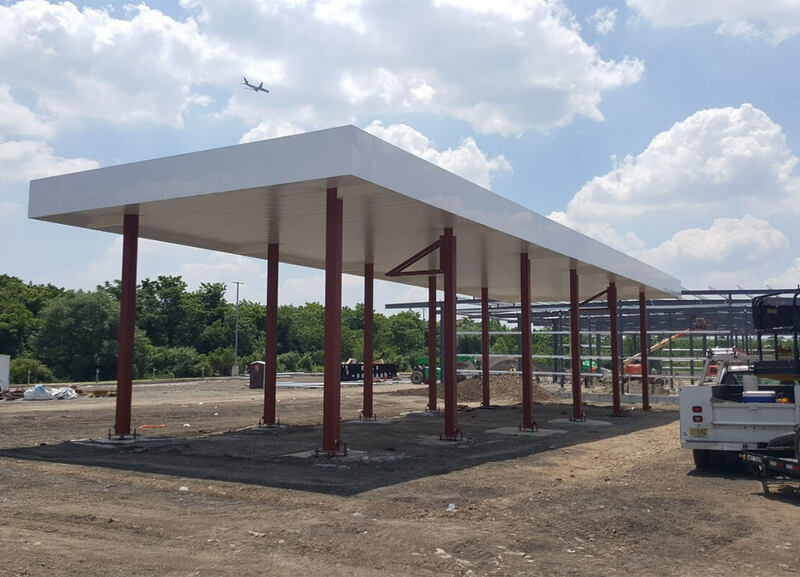 Success through the years is due to our approach when tackling a new project, when we set a completion date, we stick to it. 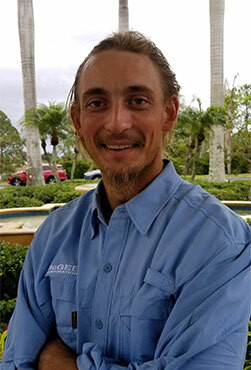 One of SARLO Corporations many quality goals is to cause as little of a disturbance on your businesses operations as possible. 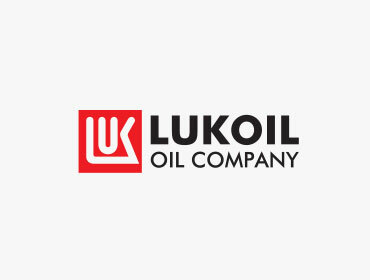 Holding tightly to our high standards has helped us form and hold on to many professional relationships with a variety of large companies. 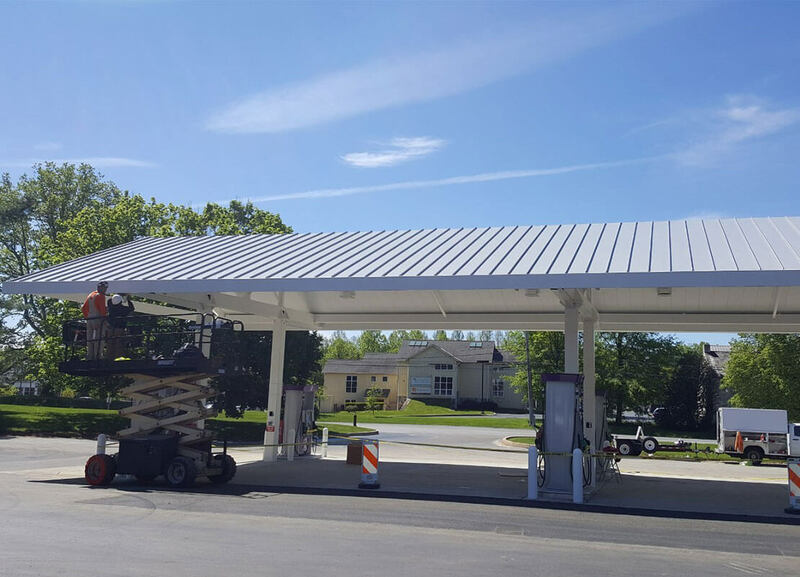 Starting all the way back in 1983, we erected our first gas station canopy, through reliably consistent and quality workmanship, we've built hundreds since then. 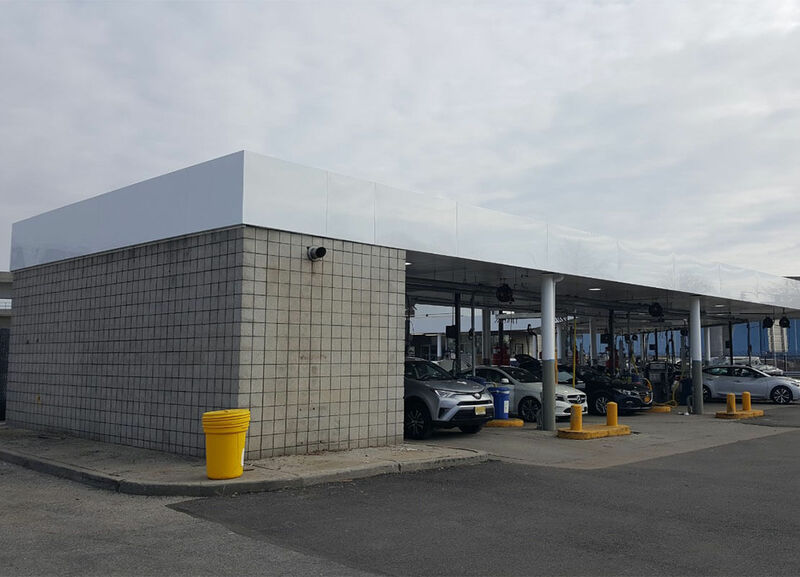 With such success after our first canopy, SARLO Corporation was officially born in 1985 with a focus on service station canopies, convenience store canopy and facade construction, as well as petroleum retailer rebranding and sign services. 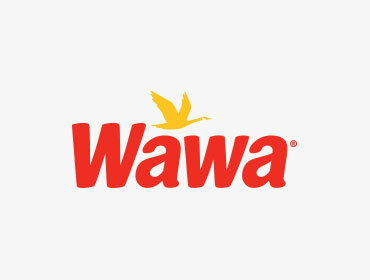 Serving NJ, NY, PA, DE, MD.